Another year down… and what do we have to show for it? This is the year that was… a bit of a placeholder. There wasn’t a real breakout star, technology-wise. Business was the real story in 2014. DIRECTV and DISH continued to refine their technologies, but neither really delivered a whole bunch of new technology. That’s ok, because both companies really started the year with top-notch product that was far above the rest of the pack. Antennas continued to get better in 2014, with our new HD-BLADE line and several other new contenders that deliver more gain in an ever-smaller package. We’re still holding out for the FCC to move more and more channels to UHF which will make it easier to deliver small powerful antennas, though. The big reallocation will probably be one or two more years from now. Cell boosters changed completely in 2014… thanks to new rules that made it possible for the big cell companies to finally admit that boosters work. We still haven’t seen everything the cell booster companies have to offer us, so this is one story that doesn’t have a neat and tidy ending. The big stories… DIRECTV and The Weather Channel fought and broke up, and pretty much everyone ignored Time Warner Cable’s Sportsnet LA, proving that there is in fact an amount of money too high for people to pay for sports. There were bigger stories though… Comcast wants to buy Time Warner Cable, forming a conglomerate of the worst possible customer service departments. On the other hand DIRECTV and AT&T look to form a powerful partnership that can compete with that combined Comcast/TWC mess and offer the best possible customer service. The FCC will decide if those two deals can go through, but the biggest decision they have to make is whether or not to dismantle the doctrine of net neutrality that has worked for 20 years and ensured that smaller companies like Solid Signal have the same rights as larger ones. The FCC’s commissioner, that former cable company lobbyist, seems bound and determined to hand the entire internet over to the service providers, despite literally millions and millions of complaints from people from the simplest to the smartest. If there was one story that defined 2014, it was that one. 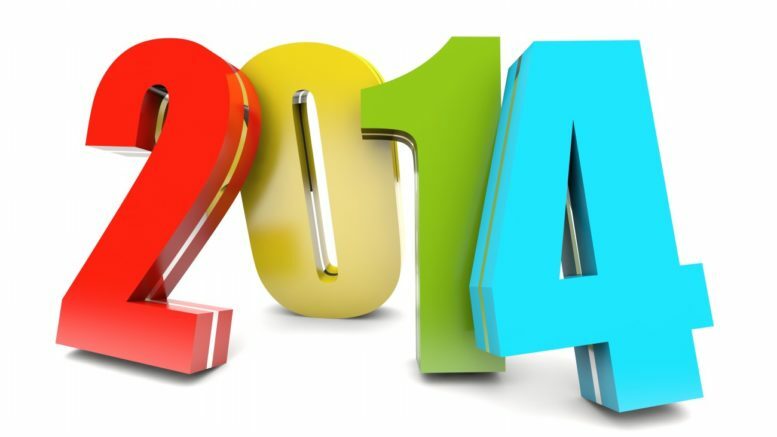 2015 is just around the corner… what do you think it will bring?